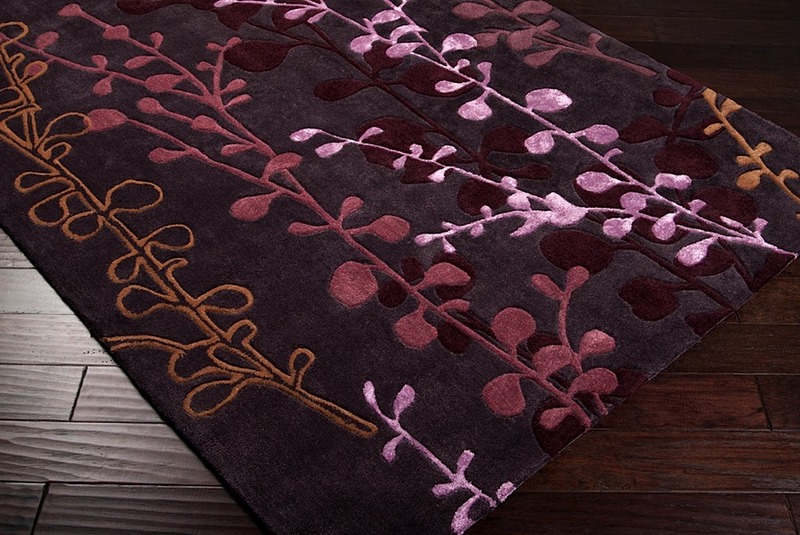 The Mia Rug is an artistic expression of abstract elegance in a shimmering combination of polyester and viscose. 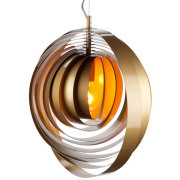 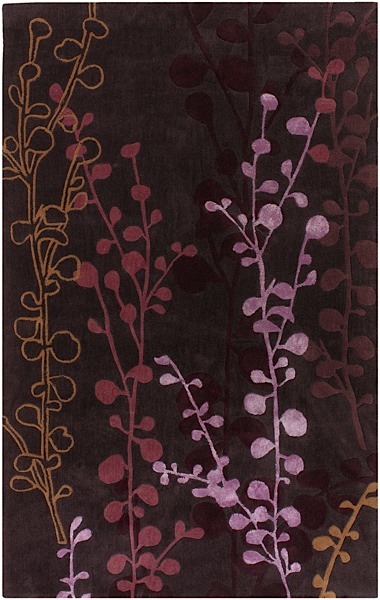 Modern and organic, the overlapping design creates depth and movement throughout varying shades plum, grape, raspberry, pink and gold. 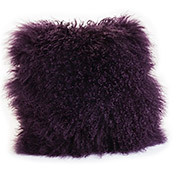 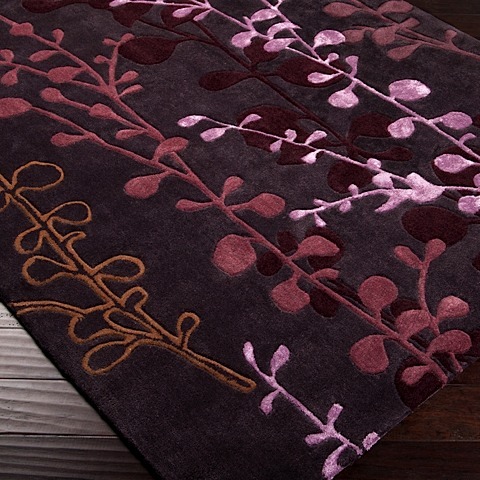 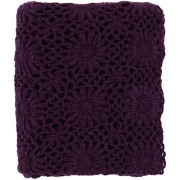 The rug is hand tufted, has a cotton canvas backing and a pile height of 0.625".